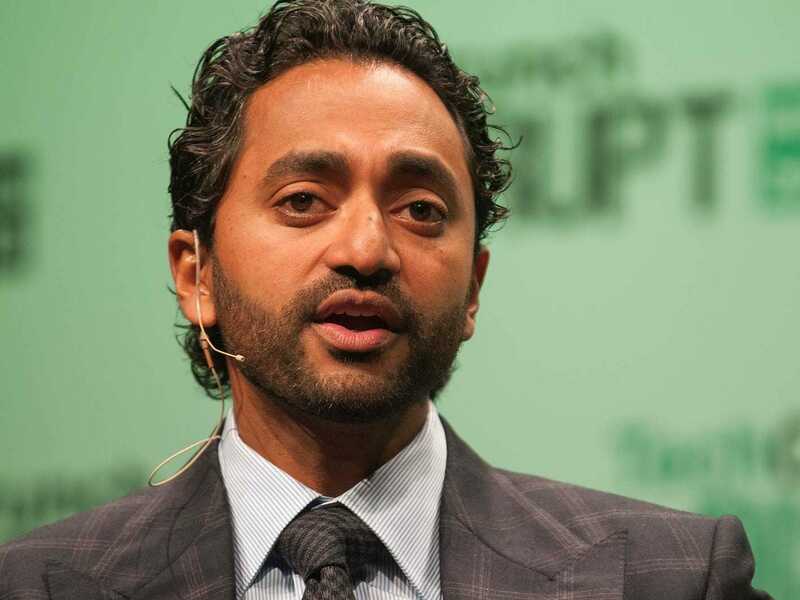 Amazon.com – Stan Tashman & Associates, Inc.
Chamath Palihapitiya is a famous startup investor who runs his own venture-capital firm, Social Capital. He was an early Facebook employee and is now estimated to be worth over $1 billion. Because Palihapitiya is a VC, he gets to invest in a lot of different companies. But if he had to put his entire capital in a single company and hold it for the next 10 years, Palihapitiya knows where his money’s going: Amazon. Amazon is reportedly planning to open hundreds of bookstores. Here’s why. 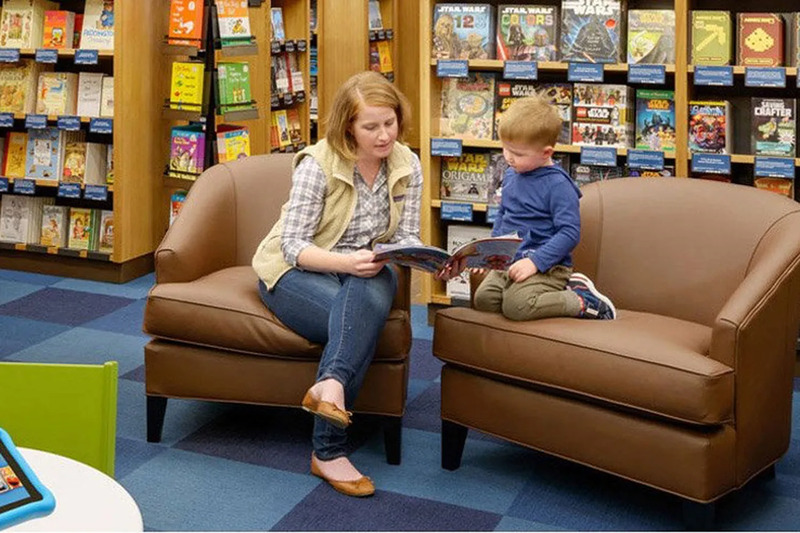 In November, Amazon opened its first bookstore, and reports from the CEO of one of America’s largest shopping mall operators Tuesday afternoon suggest that the company is prepared to open several hundred new ones across the country. This prompted many to ask why the company that destroyed the physical bookstore industry would possibly want to operate a physical bookstore. Part of the answer is that, as the announcement of the original store location said, “At Amazon Books, you can also test drive Amazon’s devices,” meaning Kindles, Echos, Fire TVs, and Fire Tablets “are available for you to explore, and Amazon device experts will be on hand to answer questions and to show the products in action.” Apple has physical retail stores for its digital devices, as do (albeit less successfully) Microsoft, Sony, and Samsung. Since Amazon makes Amazon-branded devices, why shouldn’t it have a store too? https://www.tashman.com/wp-content/uploads/2014/07/head-logo.jpg 0 0 tashman https://www.tashman.com/wp-content/uploads/2014/07/head-logo.jpg tashman2016-02-11 01:16:152016-02-11 01:16:15Amazon is reportedly planning to open hundreds of bookstores. Here's why. Amazon says its “Prime Day” sale led to a sales surge and “hundreds of thousands” of new signups for its $99 annual Prime loyalty program. The company said it plans to make the sale an annual event. Tied to its 20th anniversary, Amazon promoted Wednesday’s sale for weeks by saying there would be more deals than during the busy winter holiday shopping season. Some shoppers took to social media and elsewhere to complain about the types of sales they were seeing and their limited nature. Nonetheless, Amazon said Thursday that in the U.S. and nine countries around the world that offer the Prime program, shoppers ordered 398 items per second, surpassing the rate of ordering on Black Friday, the busy shopping day after Thanksgiving. It said worldwide order growth more than quadrupled over the same day last year, which is typically a sluggish sales day, and rose 18 percent more than Black Friday 2014. Rollback. Doorbuster. Blowout prices. Do those words mean anything anymore? Even Black Friday is fast getting lost in the blur of perpetual discounts as some of the nation’s biggest retailers go head-to-head Wednesday in a new midsummer event — yet another addition to an annual sales calendar packed with sales, sales and more sales. Need some new shoes with images of limes on them but not sure where to look? Amazon has you covered. The Seattle company’s e-commerce site already sells pretty much any commodity you could want, but Amazon’s new marketplace branches beyond the ordinary household items and electronics. Amazon Exclusives, which launched Wednesday, will sell new products from “up-and-coming” companies, that have done well in pitch competitions or crowdfunding campaigns on Kickstarter or other sites. Amazon customers have been expecting something like the new marketplace since job postings surfaced in January. Some of the products were featured on the reality TV show “Shark Tank” and many others have won industry innovation awards, according to an Amazon press release. 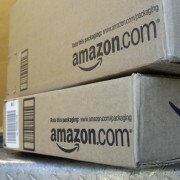 The new program is also beneficial to Amazon (Nasdaq: AMZN). Amazon will hold exclusive third-party rights to the products on the site, meaning the companies can sell the items on their own sites but not on any other outside site or in outside physical stores. In its latest effort to win more customers, e-commerce giant Amazon is going brick-and-mortar on campus. The retailer has opened its first-ever staffed customer order pickup and drop-off location at Purdue University’s West Lafayette, Ind., campus. Purdue students now have a new convenient option for receiving textbooks and other college essentials, as well as a hassle-free way to return textbook rentals and other orders. Amazon Student and Amazon Prime members at Purdue get Free One-Day Shipping on textbooks shipped to the West Lafayette campus area and are also eligible for Free One-Day Pickup on over one million items when shipped to the new Amazon@Purdue location. Students, alumni, faculty and staff at Purdue can activate their benefits by visiting purdue.amazon.com—or joining Amazon Student—to personalize their Amazon shopping experience. Once activated, students will be able to easily identify books needed for class by looking for a ‘badge’ with Purdue’s logo and class information within Amazon search results and product pages. Student can also purchase any item available on Amazon, and items eligible for Free One-Day Pickup are marked with a “Prime Campus” badge. When purchasing items on Amazon, students will choose Amazon@Purdue as their shipping address at checkout. When their order arrives, they’ll receive an email or text notification. When they’re ready to pick up their order, the student will click on the link provided in the email or text. This link will generate a barcode. After arriving at Amazon@Purdue the student will scan the barcode and pick up their order at one of the self-service lockers or go to the pickup desk and an associate can assist them. The opening of Amazon@Purdue marks the next phase of the collaboration announced by Purdue and Amazon last August, where Amazon will return a percentage of eligible sales to customers that have activated the Purdue experience to the university, including sales to faculty, staff and alumni. Purdue will use the proceeds for its student affordability and accessibility initiatives. A second location will open this spring in the Purdue Memorial Union building. Also this spring, all Purdue students will be eligible for Free One-Day Shipping on Purdue textbooks shipped to the West Lafayette campus area. 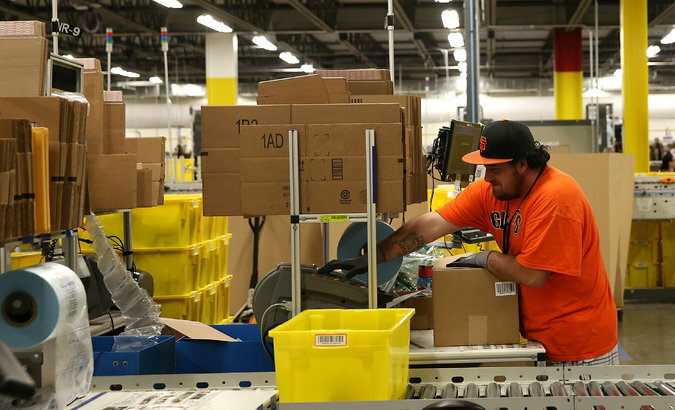 SAN FRANCISCO — Amazon.com is working on a new business called Pantry that will help it expand further into the giant consumer package goods market and take on warehouse club stores Costco and Wal-Mart’s Sam’s Club, according to three people familiar with the effort. Amazon.com, Kohl’s Department Stores and Costco Wholesale ranked tops in customer service. according to a new research report published by market researcher Temkin Group.